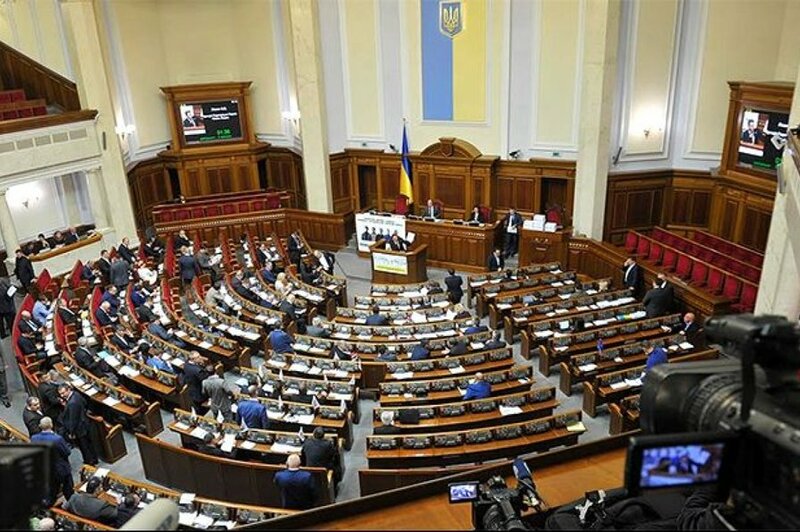 “The introduction of President Poroshenko’s right now to the Verkhovna Rada of a draft law on breaking the Treaty of Friendship with Russia is clearly an ostentatious political gesture. and regions of Ukraine, where the rating of the president clearly does not beat records. Poroshenko, for preservation, but what’s really there, for usurping the authorities, intends to continue using the image of Russia as an external enemy, and not deal with real economic issues for the benefit of Ukrainian citizens. Reception – old as the world, ridiculed more than once by Hollywood. But, apparently, the current president, instructed by his overseas curators, does not put his people in anything.